I was on the 2nd round of an investigation, engaged in combat when the following happened. My character suddenly slide a cross about half of a large room tile into a wall. The character then continue to pass through the wall and, appeared to fall. Initially it could move about on this map but then became stuck. Occasionally it took some damage from what I presume were mobs, but not enough to kill it. Have about 40 hours of play and, never encountered anything like this before. 1. Used Thundering Leap and sailed across half of the tile disappearing into a wall, but then floated back into tile. 2. Use thundering Leap, but became caught due to collision on a piece of furniture being then unable to move further or take any other action. 3. 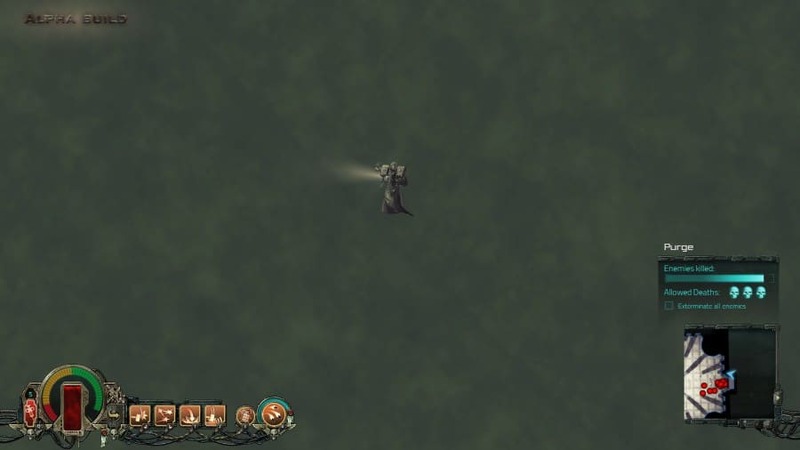 Used Thundering Leap in a large room and flew out of the room again, falling and becoming trapped as before. That's not a bug, it's a design feature. Your latent psychic powers have become unstable and your fetish for hammers manifests in some private time to cuddle your cudgel. Thanks for the feedback, it is indeed the leap skill. We' ll fix it asap.